The result: long-lasting, but invisible hold. 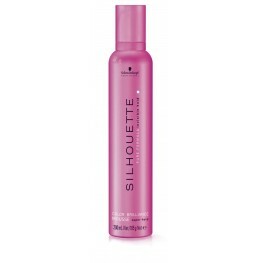 Schwarzkopf Colour Shine Hairspray 300ml Formulated with micro-fine film formers for long las..
Schwarzkopf Colour Shine Hairspray 500ml Formulated with micro-fine film formers for long las..
Schwarzkopf Colour Shine Mousse 200ml Applied to towel-dry hair, the Color Brilliance Mousse ..
Schwarzkopf Extreme Gloss Spray 300ml The new Silhouette Color Extreme Gloss Spray gives colo.. 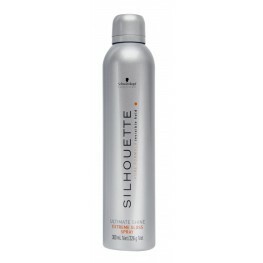 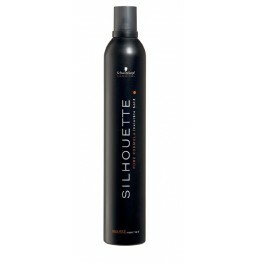 Flexible Hold Natural flexible hold Product benefits: Within any range of styling pro..
Super Hold Long lasting style with shine&vitality Product benefits: The Silhouett..